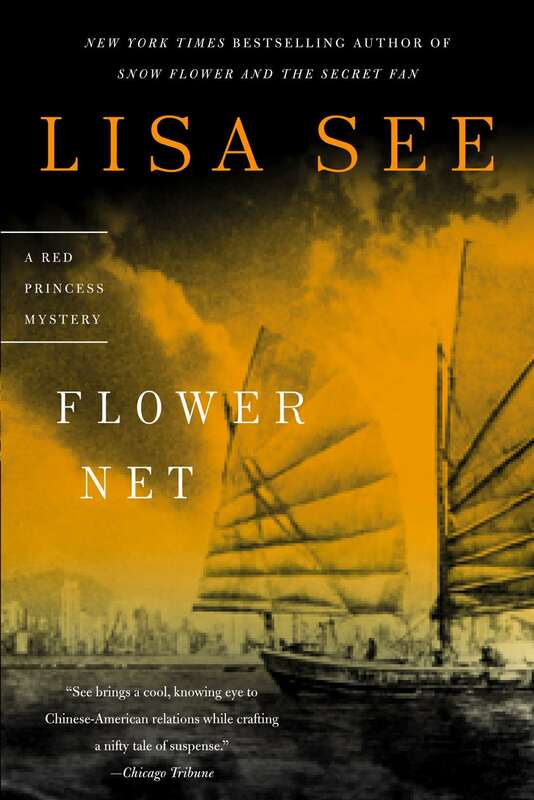 In Flower Net, Lisa See rips the veil away from modern China- its venerable culture, its teeming economy, its institutional cruelty- and highlights the inextricable link between China’s fortunes and America’s. This is a Gorky Park for our time, a complex, suspenseful, beautifully written novel in which a Chinese cop and an American attorney pair up to uncover the deadly conspiracy of Chinese gangs, government, and big business that lies behind a series of high-profile murders. In the depths of a Beijing winter, during the waning days of Deng Xiaoping’s reign, the U.S. ambassador’s son is found dead- his body entombed in a frozen lake. Almost simultaneously, American officials find a ship adrift in the storm-churned waters off Southern California. No one is surprised to find the fetid hold crammed with hundreds of undocumented Chinese immigrants- the latest cargo in the Chinese mafia’s burgeoning smuggling trade. What does surprise Assistant U.S. Attorney David Stark is his discovery that among the hapless refugees lies the corpse of a Red Prince, a scion of China’s political elite. The Chinese and American governments suspect that the deaths are connected, and in an unprecedented move they join forces to solve this cross-cultural crime. 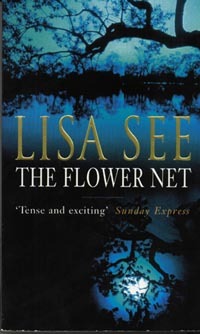 Stark heads for Beijing to team up with police detective Liu Hulan, whose unorthodox methods are tolerated only because of her spectacular investigative abilities. Their investigation carries them (and the reader) into virtually every corner of today’s China- from its glitzy karaoke bars, where the nation’s new elite cuts deals, to the labyrinthine hutongs, where ordinary Beijingers have lived and died for centuries. 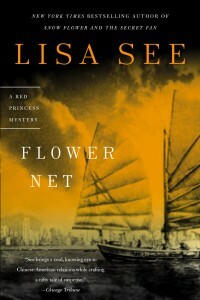 Stark and Liu’s search leads them from the Chinese capital to Los Angeles’ thriving Asian community and turns up a bloodthirsty murderer at the very apex of China’s power structure. Their work together also ignites their passion for each other- a passion forbidden by their respective governments and one that plays right into the hands of a serial killer. 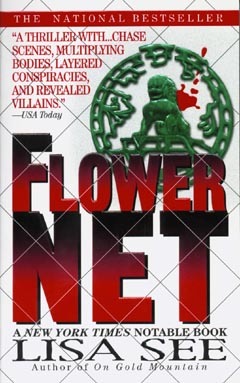 Flower Net was a national bestseller, a New York Times Notable Book, and a nominee for the Edgar Award for best first fiction.